The summers are real already. Summers season in India brings the people mixed kind of feelings. There are many things that people love, while there are also pretty annoying things that people hate about summers. So, always the negative points take the first place and highlight the positive sides. So, we should come up with various different to ways to cope up with the negative sides of summers. One such a thing we very commonly do is taking lots of liquids to keep our body hydrated. Taking cool drinks not only makes us feel refreshed but also helps in keeping our body hydrated. But the options should need to be healthy. 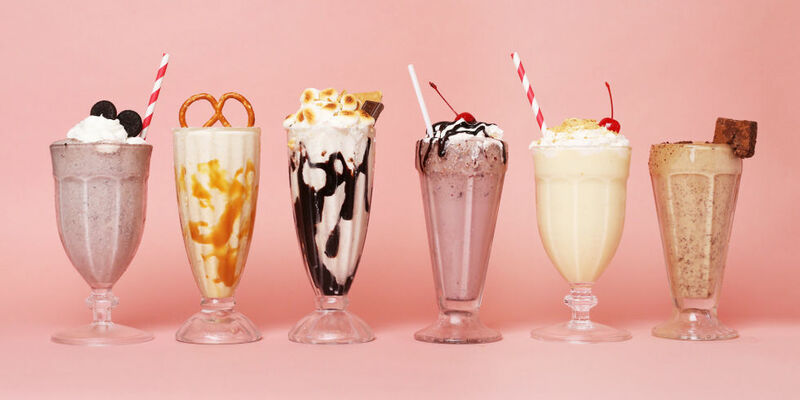 Milkshakes, Juices are some of the healthy drink options. 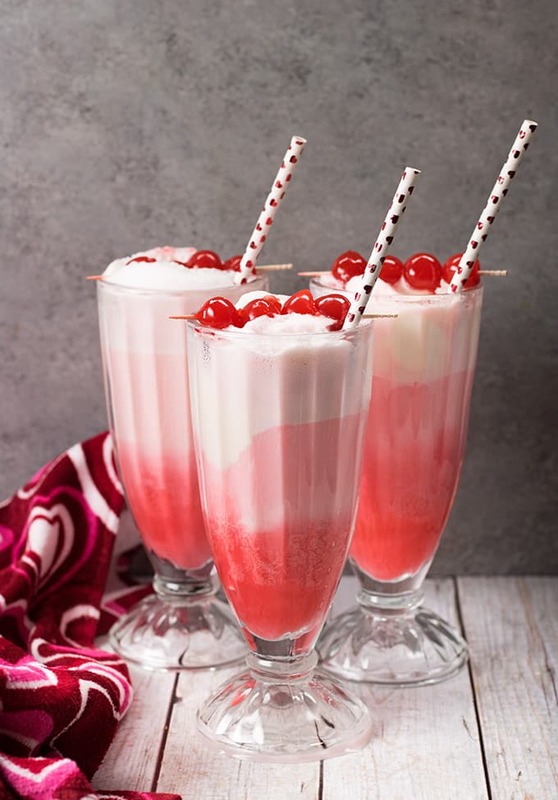 So, here we bring you some of the easy milkshake recipes that you can try this summer. 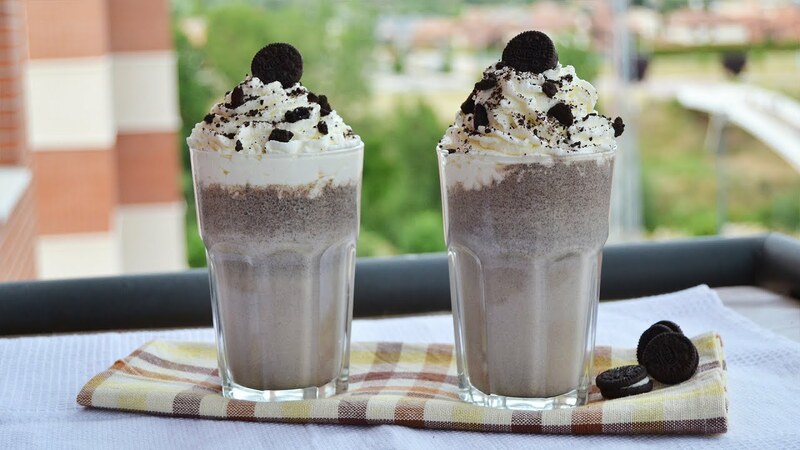 This is probably one of the most popular milkshake recipes. This one is always a go-to solution for all those chocolate lovers. Who doesn’t love chocolate though? 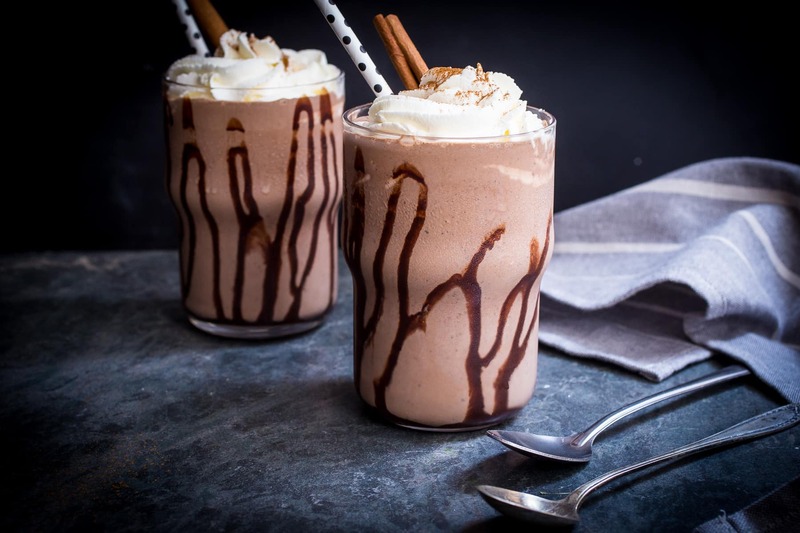 If you are also a big fan of chocolate, then this easy to try milkshake recipe is here. The next one in our list of the milkshakes comes the banana milkshake. Banana is full of potassium and gives you instant energy. This one can definitely a great option to choose in the summers. It is done, serve it. Strawberry doesn’t just impress with its look but also with its fabulous taste. It is most liked flavour ever probably. Many people without any kind of second would prefer strawberry flavour in ice cream. 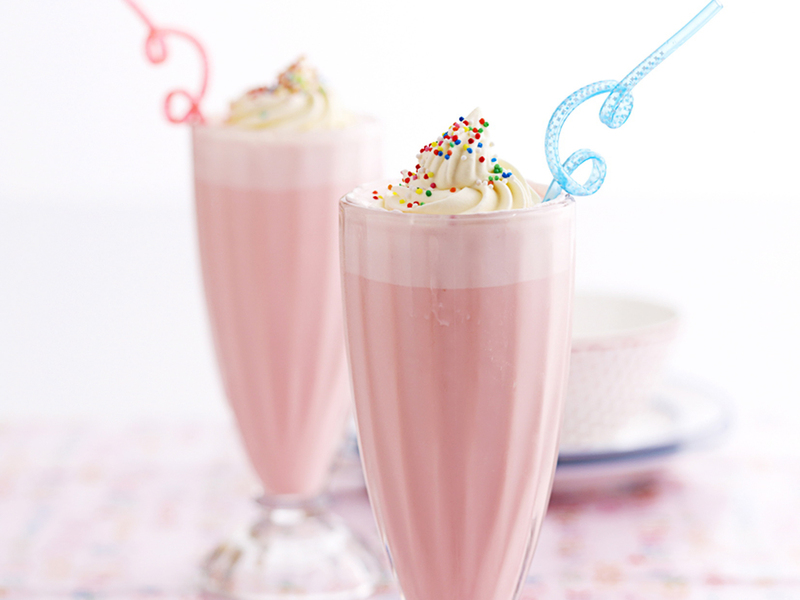 Strawberry milkshake isn’t any bad idea. Here is the simple recipe to try. Now pour the blended mixture into the glass and serve it by topping it with strawberries. This one of the very less heard and tried milkshakes, but you should definitely go for it if you love the flavour and the taste of mint.